You now have access to over 850,000 different promotional and recognition items. Browse by category or use the Quick Search Box at the top left. If you have any questions, please feel free to contact us. Looking for a specific item or just browsing for ideas? 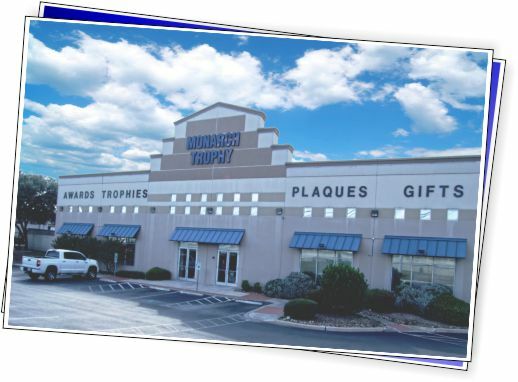 Monarch Trophy is your one-stop shop for promotional products and business gifts. Our extensive range of promo products will ensure you find something to suit your requirements. With 1000s of selections, Monarch Trophy offers branded merchandise to fulfill all of your needs.